FAQ frequently asked questions for Tomtar & Troll. Here we list the most asked questions that we get. 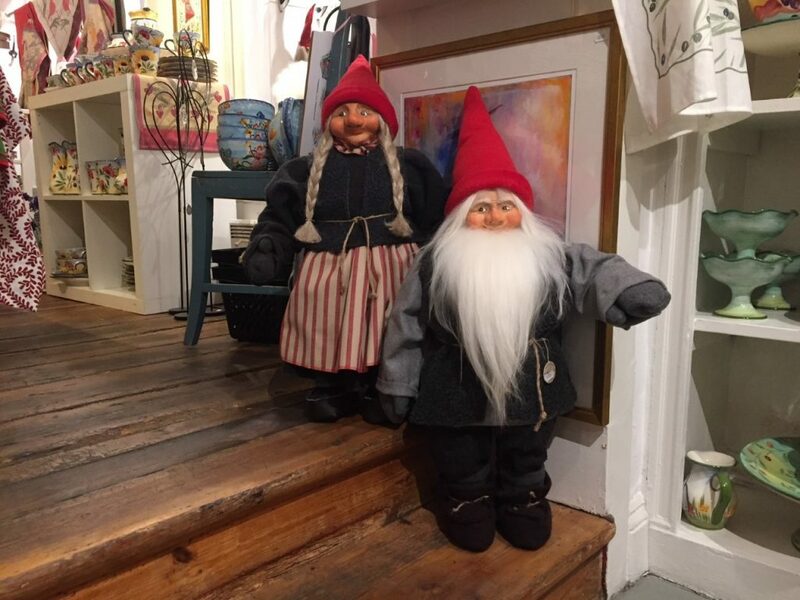 Tomte couple on the stairs. You can buy our products in three places. What shipping time do you have? 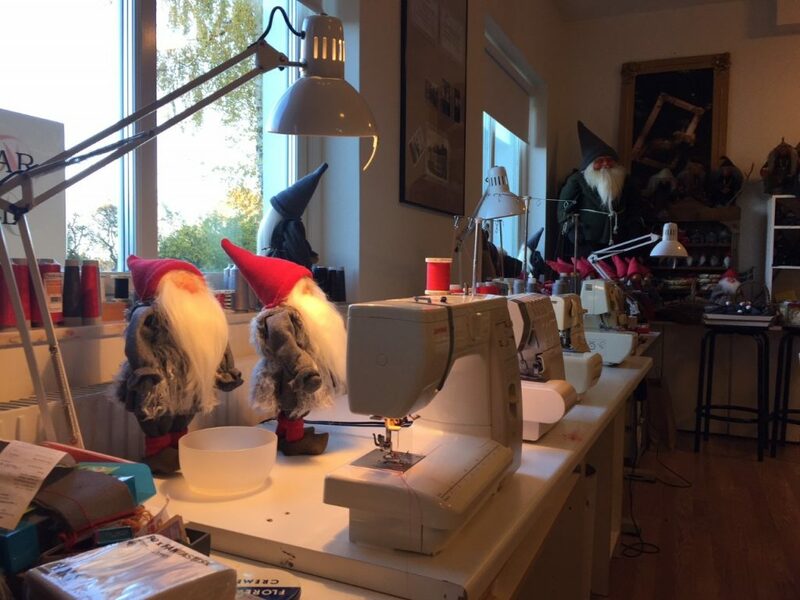 About 4-5 weeks outside Sweden. About 1 week inside Sweden. How can I pay in your webshop? Is this the same shop that used to be in Österlånggatan 45 and Södrabenickebrinken old town Stockholm? What opening hours do you have. For how long have you been doing tomtar, trolls and witches? Tomtar on row, waiting to get stichted.